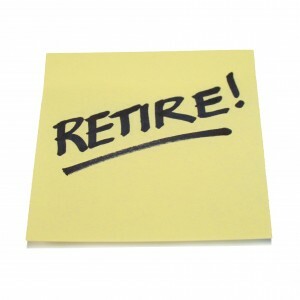 How good is the prospect of retirement security in the UK? The UK has slipped by four places to 22nd in a global survey looking at the countries with the best – and worst – retirement security, according to a recent Professional Pensions article. Switzerland was named the top performer in the Natixis Global Asset Management CoreData Global Retirement Index (GRI), followed by Norway, Australia and Iceland. Although the UK has experienced a decent rate of economic growth and improved employment data, above-average government debt and negative real interest rates pushed it down the rankings. Placed below Slovenia and Qatar, the UK performed slightly better than Israel, Malta and Kuwait. Britain scored well in terms of health (79%) and quality of life (82%), but we ranked poorly on finances in retirement (53%), which included the ability to preserve the value of savings and material wellbeing (69%). Its total score of 70% was 12 percentage points below Switzerland and also meant it was behind the US, France and Japan. Quality of retirement was measured across four thematic indices – good health and access to quality health services; sufficient material means to live a comfortable life; access to quality financial services, and living in a clean and safe environment. The bottom performers in the index – which looked at a total of 150 nations – were Togo (18%), the Central African Republic (23%), and the Democratic Republic of Congo (23%).